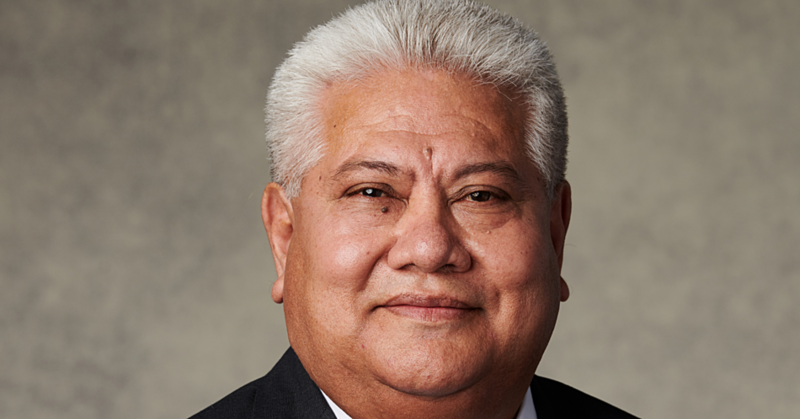 The former Vice President of the Land and Titles Court, Anae Pita II Anae, who defended the work of his colleagues yesterday, wants to clarify a point. 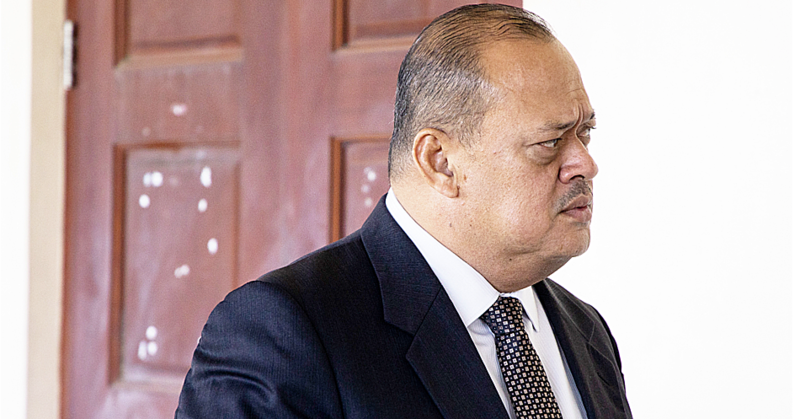 Having being quoted in a story titled “Ex-Vice President defends Judges” published on the front page of yesterday’s Samoa Observer, Anae said it is wrong for people to take his views as opposition to the call by the Prime Minister for an Inquiry. “I do not object to the fact the Prime Minister is calling for special Parliamentary Inquiry,” he said. “There are complaints from people saying that I am against the call from the Prime Minister. “That is not the case. The call from the Prime Minister is important as it looks into complaints (from the public), I support the call. Anae added that he will be meeting with the Commission on Monday to make his submission on the issue. In yesterday’s edition, Anae shared his opinion on the reasons why many cases are delayed at the Land and Titles Court. With more than ten years of experience at the Courts, he said the problem was not entirely the Judges’ fault. 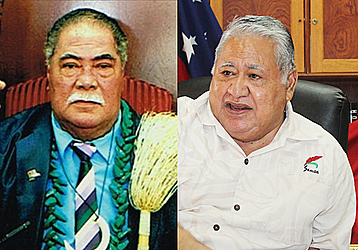 “You must remember that as Samoans, we have roots everywhere,” said Anae. From the Land and Titles Court’s perspective, Anae said everyone deserves a chance to present their cases. And that’s why they try to find a compromise, regardless of how difficult it is. “The Court doesn’t know what to do when some respondents ask for the matter to be adjournedbecause the family’s matai living overseas cannot make it. The special parliamentary committee is chaired by M.P. for Vaisigano No. 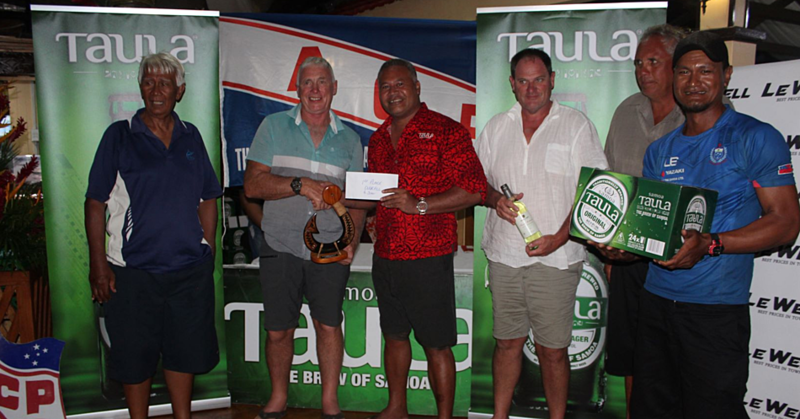 1, Lopaoo Natanielu Mua and Deputy Chair is the Deputy Speaker, Nafoitoa Talaimanu Keti.